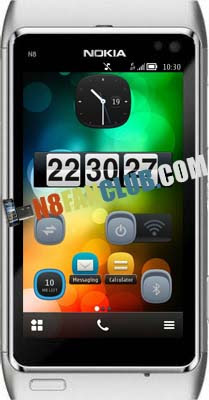 Flip Widget Watch in HTC style on your Symbian Smart Phone’s homescreen. Its compatible with S^3 / Anna and Belle Smart Phones. 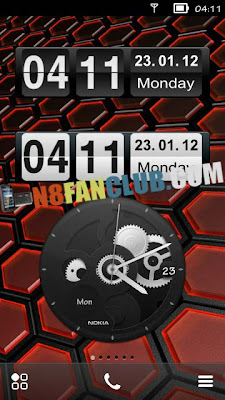 -with an open widget by clicking on the minutes or hours to open the Clock application. -with an open widget by clicking on the date to open the Calendar application.